Purchase both books at a discounted price! 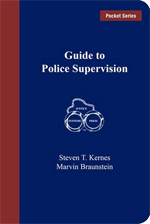 Guide to Police Supervision, Steven T. Kernes and Marvin Braunstein, second edition, copyright 2014. 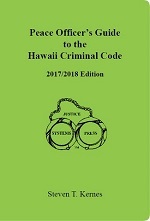 This pocket-size guide has been developed to meet the needs of police supervisors and those aspiring to be supervisors. Proven supervision techniques, practices, and concepts are presented. 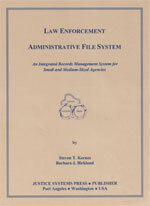 Information is neatly formatted to reveal only the most pertinent skills necessary for the law enforcement supervisor. Supervision related documents are offered which serve as guidelines and examples to be replicated and modified as needed. It concisely offers an overview of the most salient techniques and practices to successfully manage subordinates. 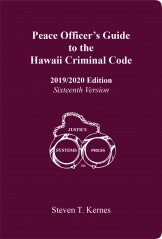 This publication is used by many law enforcement agencies as a “must read” in preparation for the supervision examination. 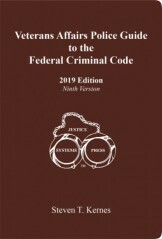 Presented in an outline and synopsis format, readers are able to quickly find information necessary to successfully deal with the daily tasks of police supervision. 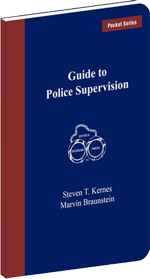 The Guide to Police Supervision has been used domestically and internationally as the centerpiece for police supervision training programs. It served as a training resource at the International Law Enforcement Academy, Budapest, Hungary. 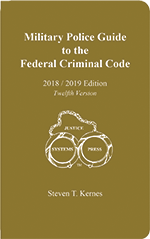 Federal, state, and local law enforcement agencies routinely use this book. 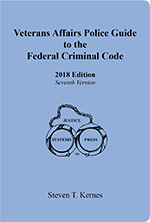 This reference guide is unique because it has been developed by supervisors for supervisors. Delivering fair and balanced discipline and commendation is necessary to be a successful law enforcement supervisor. Employees know when discipline and commendations are dispensed unfairly or without merit. This book offers proven techniques, practices, and examples in a quick reference format. 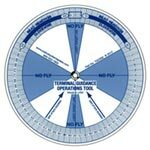 It enables the supervisor to select the correct action or approach. 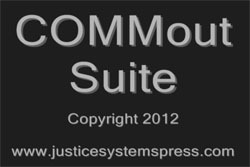 It identifies the steps to legally and professionally administer discipline and commendation. Model policies are provided to assist the supervisor in developing sound departmental policies. 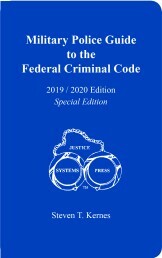 Countless textbooks have been written on police discipline and commendations, however, this is the only book that provides guidance, techniques and proven processes. Most books require reading a lengthy chapter to understand and apply the concepts. This guide offers them, in just a few pages, comprehensive and concise methods and practices. 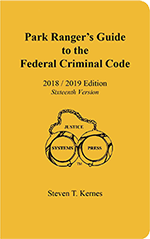 Many law enforcement agencies use this book as the centerpiece for their supervision staff. 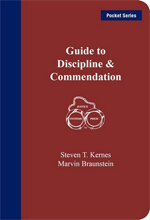 The pocket-size Guide to Discipline and Commendation provides law enforcement supervisors with quick access formatting and short phrases to apply supervisory skills, techniques, and knowledge regarding the following information.